Home » How do I make a complaint? FAQs » After Travel » How do I make a complaint? The conditions of transfer travel vary depending on the type of transfer booked. These can be found in your booking confirmation. 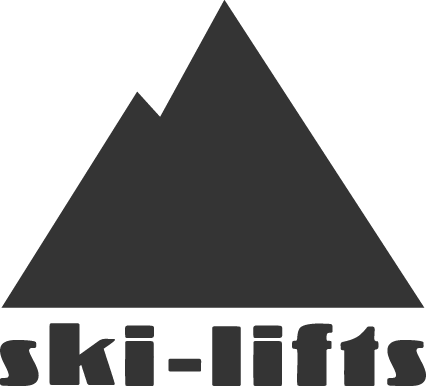 If you believe your transfer experience has not upheld the terms and you provided all the correct details for your booking then please feel free to write an email detailing what happened with your name and booking number to customerservice@ski-lifts.com. You will also have the opportunity to raise a complaint in your text survey, which is sent to the mobile number for the booking after each journey. Any complaints raised in the survey will be looked into by our customer service team and you will be contacted by email. I have left something in a vehicle, what can I do?